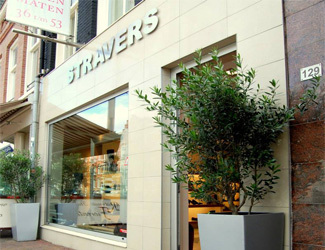 Located in the center of Amsterdam, Stravers Shoes has been a well-known and trusted name for women’s and men’s exclusive shoes in small and large sizes since 1960. Due to the many requests for these unique and exclusive shoes from our foreign customers, Stravers Shoes decided in 2001 to start a web shop and since the start of it, it’s trusted by many customers all over the world. 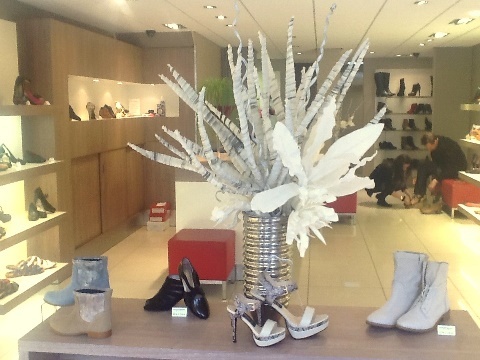 The Stravers Shoe shop is located in the famous Amsterdam Museum area just around the corner of the luxury shopping street PC Hooftstraat and easy to reach by tram. 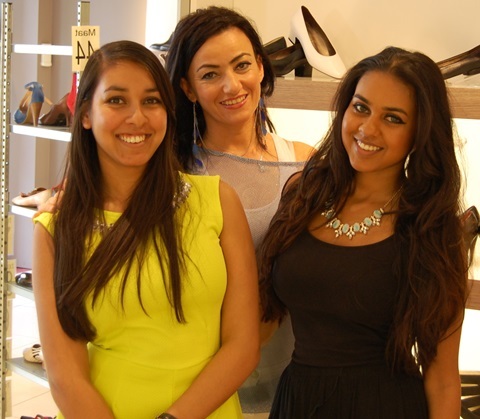 Our customers from all over the world come to Stravers Shoes for small and large shoes in a luxury, modern design. Exclusiveness and quality is the standard for Stravers Shoes. 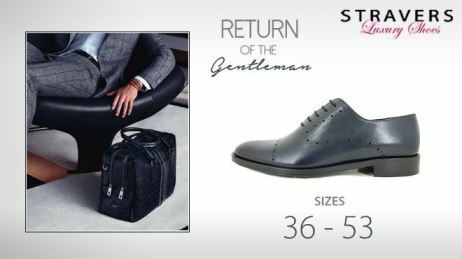 You won't find shoes which are so perfectly fitted and shaped as shoes from a label as Stravers luxury shoes anywhere else. Working with the finest materials and the attention to create the perfect fit, makes Stravers Shoes a special designed shoe for you! Looking for the more extreme sizes, Stravers Shoes is the place to go. At Stravers Shoes you will find exclusive shoes, but you only find them in very small sizes. Stravers Shoes are not just a size smaller. 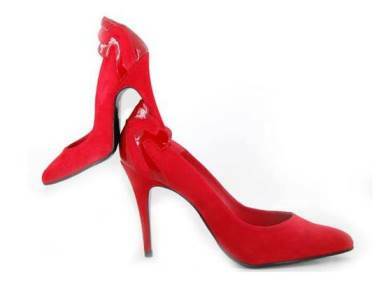 For example we have a size 47 (13 UK) high heels in our collection. Our shoes are specially made for your size. This makes a shoe from Stravers Shoes Label pleasing to the eye and most important, to the feet. Looking for the more extreme sizes, Stravers Shoes is the place to go. At Stravers Shoes you will find exclusive shoes, but you only find them in very large sizes. Stravers Shoes are not just a size larger. For example we have a size 47 (13 UK) high heels in our collection. Our shoes are specially made for your size. This makes a shoe from Stravers Shoes Label pleasing to the eye and most important, to the feet. The Stravers Shoes design collection, from high heels, flat shoes, boots, ankle boots, wedding shoes and more for women, to luxurious dress shoes, loafers, Monk Straps, sneakers and more for men. At Stravers Shoes you will find an unique collection of luxurious shoes in small and large sizes. Experience the timesaving convenience of online shopping in our web shop! Or visit our store when you are in Amsterdam. Eighty percent of our shoe collection is manufactured under the Stravers Luxury Shoes Label. Our own brand with an unique collection, based upon the newest fashion trends seen at the international fairs, fashion shows and cities. These trends are translated into fashionable designed shoes in small sizes. It requires special craftsmanship of making shoes in these particular sizes. With wearing our shoes you will experience these specialties of Stravers Shoes. Do not wait any longer, visit our web shop and order your personally made Stravers Shoes. What makes a small shoe of the Stravers Label so special? Shoes of Stravers Label are very exclusive due to the limited numbers. Our small sizes are designed for making your legs look longer. This way, shoes in small sizes have a perfect fit and are in line with the latest fashion. - A surprising price / quality ratio due to own design and production. - Supplemented with shoes of special selected brands. Any questions? Our professional team is here to help you!